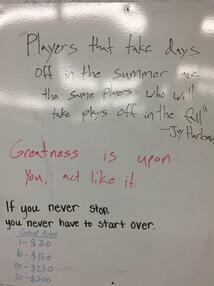 Our son was at his baseball practice last weekend and I saw these great messages on the white board. I couldn't resist snapping some pictures. "If you never stop you never have to start over." Isn't that a great message for salespeople that need to make cold calls, get prospects engaged and convert them to meetings? 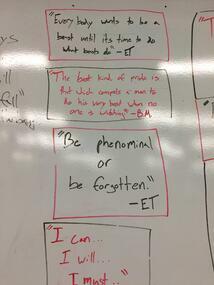 "Everyone wants to be a beast until it's time to do what beasts do." Beasts practice and give second and third efforts when a play is over. Most salespeople want to be great but give up way to soon and don't practice at all. 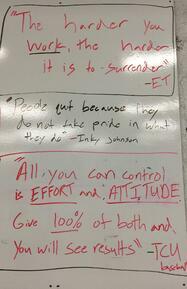 "All you can control is EFFORT and ATTITUDE. Give 100% of both and you will see results." Most salespeople fail because they won't do the things that they are least comfortable doing. But if they give 100% effort with a good attitude they won't think about things like comfort. "The harder you work the harder it is to surrender." That's a quote about momentum and when the momentum is in your favor you won't want to stop. We tend to take quotes like these for granted but if we bring them to life, by living the words, great things always happen. Earlier this week I wrote an article on why so many sales managers are so bad. In today's article, I'll share what makes them so ineffective. The easiest way to explain this is to start with a baseball analogy. You're not pushing off the rubber - use your legs! You're releasing the ball too early, too late, too high, too low. You're too anxious - breath! And if the coach was oblivious to the mechanics, but still insisted on yelling out to his pitcher, he could have simply yelled out some encouragement! In lieu of instruction, at least encouragement will motivate, and not demotivate. Now let's make the transition from baseball to sales management. How many sales managers know how to actually coach their salespeople? How many of them can debrief in such a way that they can identify exactly where a sales conversation went south? Identify which key question didn't get asked or followed up? Role play how the conversation should have gone? Role play how the next conversation should sound? Identify why a prospect was stuck on price when the goal was to sell value? Determine why the prospect lacked urgency? Figure out why the salesperson was unable to reach the decision maker? 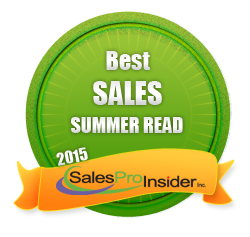 Understand what in the salesperson's Sales DNA interfered with executing the sales process? Learn which skill gap was responsible for the outcome? 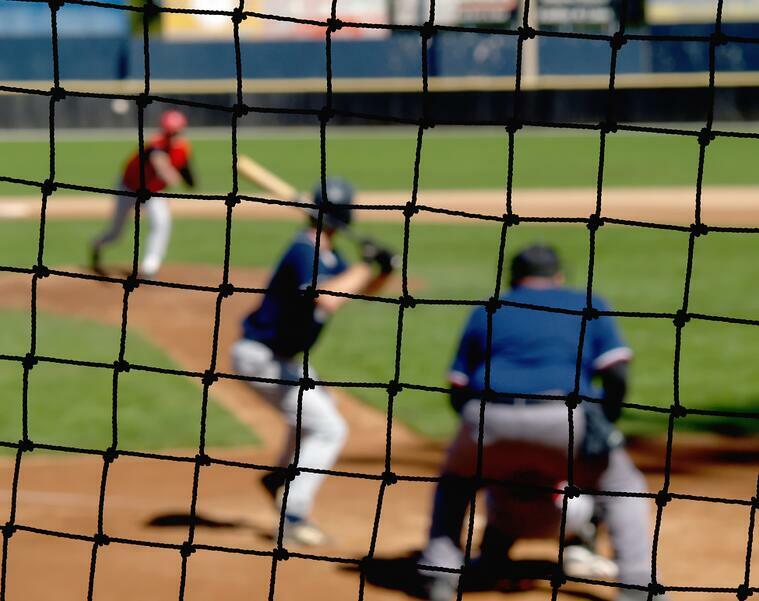 Typically, most Sales Managers are not any better at providing coaching on the mechanics of selling than volunteer baseball coaches are at providing coaching on the mechanics of hitting or pitching. We have a long way to go! One of the challenges facing some companies is that many old school, veteran salespeople don't understand why they need to change their approach, change expectations or even participate in training and coaching. With the world around them changing at breakneck speed, they appear to be blind to to it all. Despite global competition, prospects who don't need a typical salesperson calling on them, and the need to sell value instead of price, these salespeople refuse to admit that anything has changed. To make matters worse, their sales managers are often afraid to challenge them. They are concerned that the salesperson's may quit if feathers are ruffled or worse, the sales manager will get terminated if a veteran salesperson complains to the C Suite. It's an awful situation and it's made worse when weak, unqualified and ineffective sales managers are put into these roles. We need a revolution! I don't want to sound like Bernie but that is truly what is needed with the current state of sales management. Will you be a leader, a follower or a resistor? There are five specific events, points in time, and conditions when it is appropriate to ask for help. Before I explain those, let me go to my favorite source for analogies - baseball - to show how this is true. A quick Google search indicates that I have woven baseball into 435 of my articles - nearly one third of them, so why baseball again? 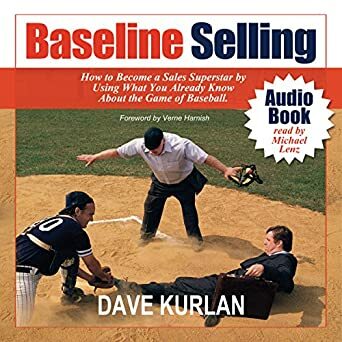 When I wrote Baseline Selling in 2005 (as I write this article 10 years later, the book is still ranked #10 on Amazon.com in the sales category! ), I identified 53 baseball terms, scenarios, and conditions that were analogous to selling. And that was well before I began weaving in sales management scenarios! So first a little baseball and then the sales analogy. A fastball hit me square in the knee today. When our son turned 11, he had become a pitcher and since I wasn't a pitcher when I was younger, I knew that I could not teach him the proper mechanics of pitching, so I got him a pitching coach. I have been coaching him in baseball since he was old enough to stand and when he turned 12, he stopped listening to me. "I know Dad!" "Stop Dad!" "Just pitch it to me, Dad!" When he stopped listening to me, I got him a hitting coach that he would listen to so that he could continue to develop as a great hitter. When he turned 13, I could no longer play catcher to his pitcher. I have bifocals, making it extremely difficult to track a hard-thrown knuckle curve ball from 60 feet away in the dim spring light at the end of a long, hard work day. Today, when that fastball hit me square on my knee, I knew that I needed to find someone that he could pitch to so that he doesn't have to worry about killing me! This spring, as he nears his 14th birthday, he has been invited to play on the high school varsity baseball team despite only being in the 8th grade. This will present a whole new challenge for him and require even more repetitions, in even more areas of the sport. I don't have enough time to work with him as often as he would like. I got him some more help. If you sell an outsourced service, you can replace #2 with "not scalable." But this message is primarily for the Presidents, CEO's, Sales Leaders and Sales Managers who don't recognize numbers 1-5 above. There are so many companies whose revenues are not coming close to reaching their potential because their leaders fail to recognize the 4 scenarios above. In addition, some sales leaders believe that if they have to get help from the outside, it makes them appear weak. Nothing could be further from the truth. In my experience, when companies bring us in to help and revenues begin to soar, it makes the sales leaders look like the heroes! Exceeds my capabilities - You need to coach your salespeople up, but you can't coach them to be any better than you were. The key is to recognize that while you may have been a good salesperson, you may not have been a great salesperson, and may not have had your success selling the way that salespeople must sell in modern times. Modern selling requires a consultative approach where salespeople are the value. Not listening to me anymore - It happens in sports where managers and coaches are fired because their players have stopped listening. Salespeople stop listening too - they tune-out their sales leaders - when they have heard it all before. It is very difficult to coach someone up when they aren't listening to what you are telling them. 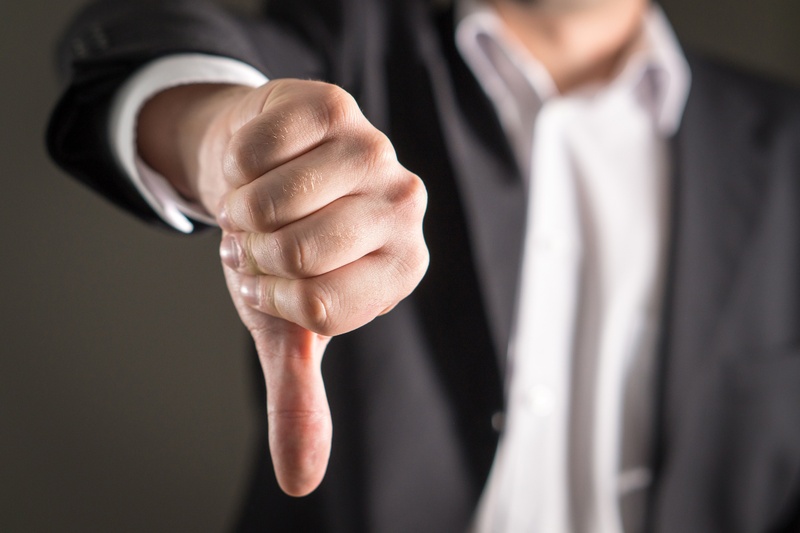 Can't do it anymore - Sales leaders often reach a frustration level where it is no longer possible for them to provide the kind of coaching that their salespeople require. They sense that it just isn't working, is wasting time, and they stop. Limited bandwidth - Coaching should consume 50% of a sales leader's time. At least 20 hours per week of good, quality, impactful coaching. Yet most sales leaders don't have nearly that much time to coach. 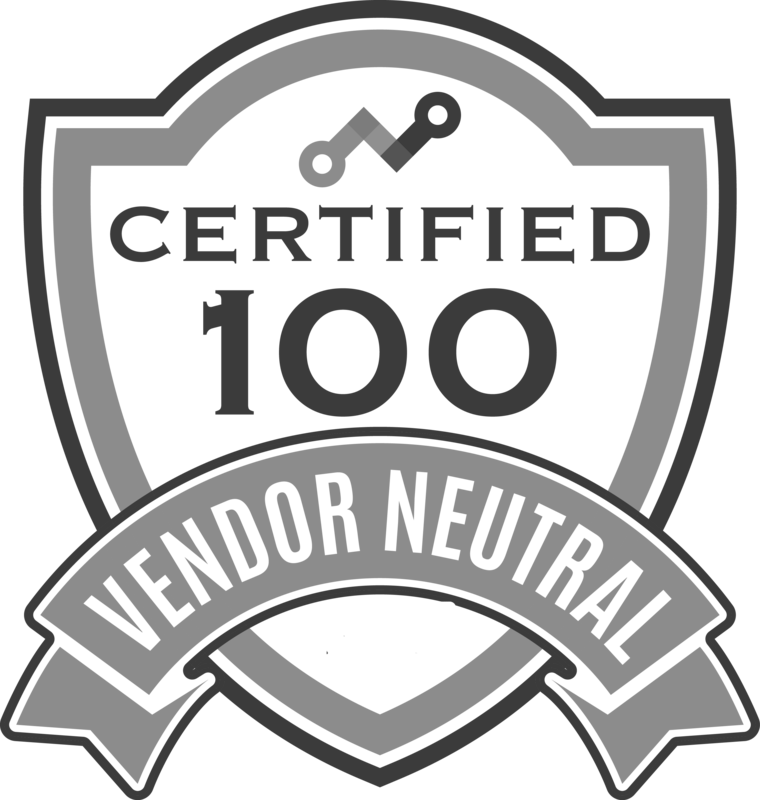 This week, I spoke with a Sales VP who reads this blog and he has 12 direct reports with more on the way. Even if he could spend 50% of his time coaching, how can he possibly provide thorough coaching to 12 people in 20 hours per week? Sales teams must perform. And increasing goals, plans, budgets, expectations and quotas place additional pressure on sales leaders to get the most from their teams. Can we really expect sales leaders to accomplish that without help? Can Salespeople Really Double Their Revenue by Solving This One Challenge? I've written about our son around 30 times over the past 10 years and in those articles where I mentioned sports, the sport was always baseball. For the last three years, his fall sport has been cross-country and in the past two months he has won 6 meets. This year, he transitioned from participating in to winning his events. While there are several sales analogies I could point to for this turn of events, there is one in particular that is crucial if your company sells more than one product or service. Over the years, one of the common frustrations that executives have shared with me is that so many of their salespeople - even their good ones - were one dimensional. They sell only one product or product line out of many. They sell to only one type of account. They thrive in only one vertical. They excel with only one particular level of decision maker. And the rhetoric is always similar too. "If these salespeople could just go from being good at one thing, to being good at two things, then we would double revenue!" So maybe they wouldn't double revenue, but certainly they could achieve a sizable increase. Why is it so difficult for salespeople to go from master of one discipline to master of multiple disciplines? Here's another analogy. Restaurants. You wouldn't go to an Italian Restaurant to order a burger, any more than you would go to a Chinese Restaurant and order shepherd's pie. And if you have some favorite restaurants, you probably don't vary much from the dish you always order there because it's what you like that they make so well. 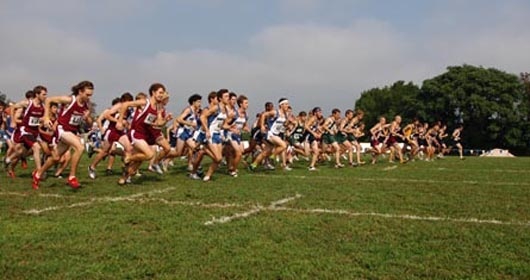 So what caused our son to suddenly perform so well in cross-country? He loves to win even more than he likes competition. And when he sensed that he could actually succeed, he committed. How do you accomplish the same thing with salespeople? Stop complaining about it and make it a requirement for continued employment. Support the change by helping them get some early wins. Learn why the alternative sales target is so difficult or scary and coach to overcome the barriers. Offer them better direction and guidance on their approach, positioning, questioning and tactics. Raise your own expectations and those of your salespeople. Over at Top Sales Magazine, there is a brand new look and they have gone to a larger, monthly magazine. I have a feature article about Mastery of Sales on page 16 of the November issue and you can download it here. 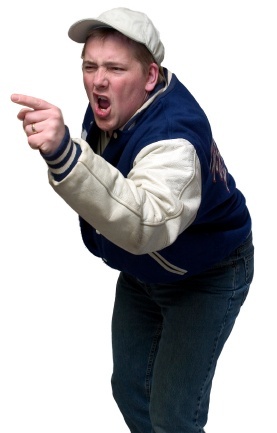 And speaking of competition, the SellingPower Blog has a terrific article about how Motivation is not usually the problem when it appears that salespeople aren't motivated! Finally, join me today (October 28, 2015) at 11 AM ET for a discussion on the role of Benchmarking and the Perfect Fit Analysis when it comes to effective Sales Selection. Register here. Before I share some crucial sales selection tips, I need to begin with some baseball. My apologies to all of my cricket and soccer obsessed readers. 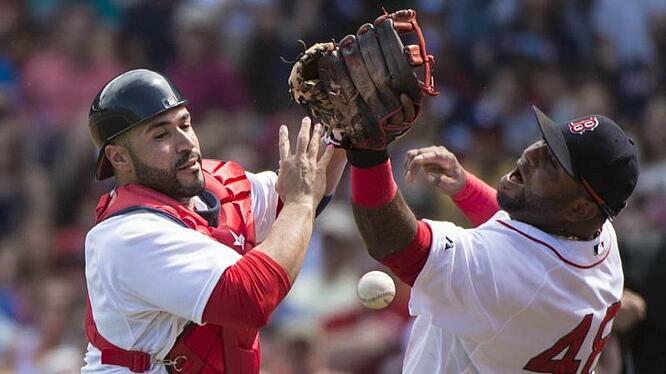 My team, the Boston Red Sox, just lost their seventh consecutive game. They are in last place and heading for their third last place finish in the past four years. The outlier year was 2013, when they won the World Series. I think there was far less talent on that championship team than on this year's edition, but the 2013 team had a rallying cry (Boston Strong) and everyone overachieved. You can't count on everyone overachieving each year, so in lieu of that, as Jim Collins would say, you must have the right people in the right seats. When it comes to sales selection, sales leaders regularly make the same mistake that Red Sox General Manager Ben Cherington has made for the last 4 years. Ben is the architect of these 3H (helpless, hapless and hopeless) Red Sox teams. Ben continues to select players who have succeeded in the easier National League, who struggle to compete in the more challenging American League. He also promotes minor leaguers before they are ready. Similarly, companies hire salespeople who have succeeded for other companies, in other industries, in other roles, against different competition, with other price points, calling on different decision makers, with longer and shorter sales cycles. They even hire salespeople away from their competitors, believing that their customers will follow. Well, how has that worked out for you? I would like you input on this attached folder, this guy has a great file, why he is not selected and was not hirable? I need to understand what are the criteria of selection for an account manager? The custom role specification for an account manager was used on this candidate and as you can see on page 3, it requires a candidate to meet at least 70% of the criteria for an account manager. Your candidate met only 65% of the criteria and possesses only 40% of the account manager skill set. He is much better suited for a hunter role where he has 100% of the hunter competency. Most Sales leaders believe that if a salesperson has had any success, or good references, or even a good score on OMG's Sales Candidate Assessment, they should be chosen. But nothing could be further from the truth. Every role, in every company, calling into every vertical and decision maker, selling against every competitor and at every price point, with varying degrees of resistance, is different. You wouldn't hire a hunter to manage existing accounts any more than you would hire an account manager to hunt. But that's what sales leaders and HR professionals do - every minute of every day - when they aren't using anything more than a resume and experience as a predictor of future performance. It reminds me of the time when I was on a boat with Dennis Connelly, a senior sales strategist at my company. I can't remember whether the lights weren't functioning or there just weren't any running lights, but I do remember that darkness had replaced light. He needed to navigate back to the slip in the harbor, but there were hundreds of boats to steer clear of and all he had was a flashlight! At that point, you need an awful lot of luck to succeed. For the most part, that's what sales leaders rely on each time they select a salesperson. "Let's hope that this one works out!" How many 3M's (mishires, mistakes and mishaps) does it take before a sales leader or an HR professional realizes that the way they hire salespeople just doesn't lead to consistent success? But it doesn't need to be that way. Not when there is a highly predictive, customizable, sales selection tool that consistently gets it right. Not when it's sales-specific and has science on its side. Not when it's so affordable that it's a no-brainer to use. 92% of the recommended candidates, who are hired with this tool, rise to the top half of the sales force within one year. 75% of the candidates who are not recommended by this tool, but who somehow get hired anyway, fail within 6 months. The tool is insanely accurate. It's all about sales selection. You can learn more about OMG's Sales Candidate Assessments right here. I stand behind it. 10,000 companies use it. It works! 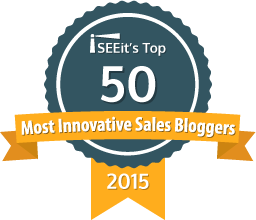 Isn't it time for you to finally get sales selection right? Commitment Continuum is a trademark of the Jansen Sports Leadership Center and the image is from their website. Games are rarely played in beautiful weather (too hot in July and August, too cold in April, and too wet or humid the rest of the time). There is rarely comfortable seating (thus the not quite as uncomfortable camp chairs). There are other things we need to do. Double Headers on Saturdays and Sundays take up most of the weekend. School games and Little League games on the same day take up most of the afternoon and evening. It's baseball - a slow, boring game for those who don't know the game within the game. Commitment. We have discussed commitment a LOT in this Blog recently because many people misunderstand the role it plays in successful selling. Read any of these articles for more on commitment. So let me help. We are committed to doing whatever it takes to give our son whatever he needs in order to thrive. With his talent in this sport, baseball is one of the opportunities we provide him with and doing whatever it takes to watch him play is one of the unconditional commitments we make. Speaking of baseball, check out these new visual statistics being provided by MLB. Does it get you thinking about the additional things you could measure in sales? How about the additional things that we can measure? Give up when you finally get a decision-maker on the phone because the prospect is too difficult to convert? Not advocate for yourself when faced with tough competition, a tougher prospect, or objections? Not thoroughly qualify an opportunity the way you would qualify the friends your son or daughter hangs out with or a trip they might take? Not challenge a prospect when their thinking or strategy isn't quite what it could or should be? Not talk about money because it's uncomfortable? Not point out, defend and brag about the value the way you would brag about your children? Not do whatever it takes to get a closable opportunity closed? But that is exactly what the majority of salespeople are doing. They half-sell. They aren't thorough, or effective, or efficient, or memorable, or resilient, or tenacious, or assertive, because they aren't comfortable doing those things. Because they don't equate those things as being the business equivalent of their own children, for whom they would do whatever it takes. Especially if it's uncomfortable. Whatever it takes. That's what commitment is. It's not work ethic-silly. Anyone can put in long hours. It's about doing all of the necessary things despite being uncomfortable. Whatever it takes. I found the trademarked image at the top of this article from Jansen Sports Leadership Center. Jonathan Farrington interviewed me for the cover feature in this week's edition of Top Sales Magazine. 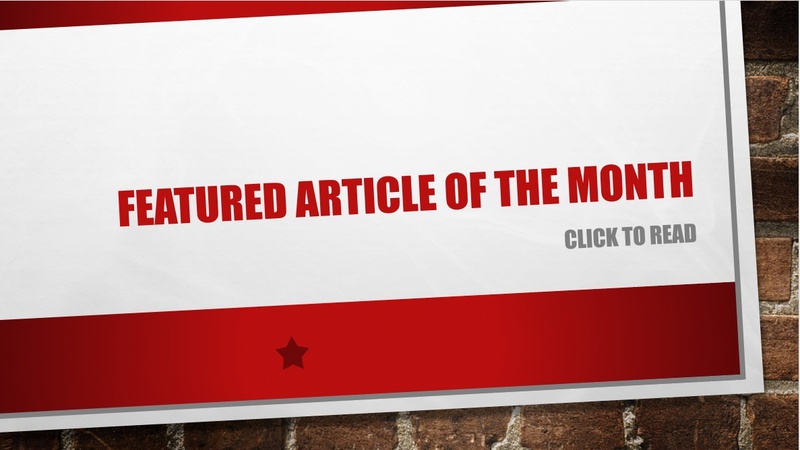 The topic is the importance of getting sales selection right. Coincidentally, the latest edition of Top Sales Academy is also out this week with me presenting, How to Coach Salespeople Like a Pro and it's free, available on demand, and really useful. Are you a committed sales leader or sales manager? One of the things you must do is get better at coaching. So what are you waiting for?